Byron Bay Luxe Limousines are a stylish way to travel to the many festivals and Byron Bay events. Avoid the queues for parking and be dropped off and picked up at your convenience in style and luxury by our friendly drivers. Easter sees the Blues Fest explode for five days of world-class music for all tastes and ages. Festival goers visiting the spacious Tyagarah Tea Tree Farm are treated to a huge line-up of international and local acts. With visitors flying in from all over the country and the world to experience great music at this Byron Bay event, accommodation and transport needs to be sorted well ahead. 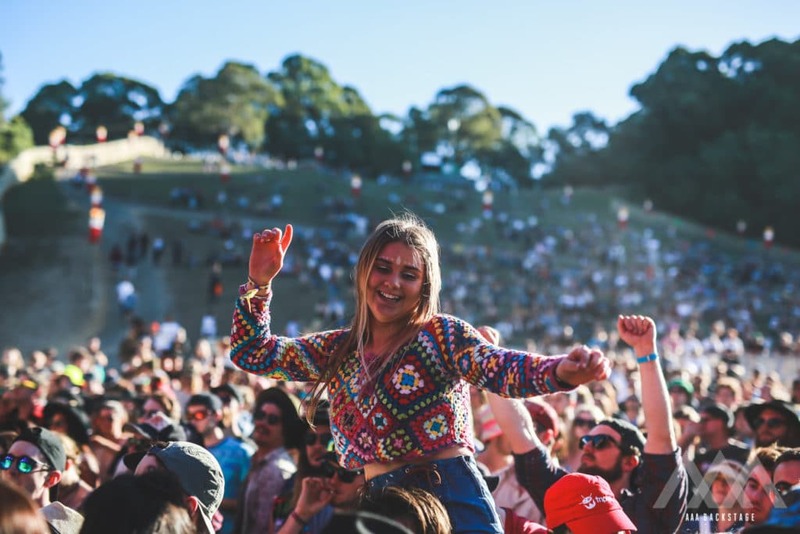 In July Byron Bay gets excited to welcome Splendour in The Grass music festival and at the same location which is north of Byron Bay at North Byron parklands is Falls festival held over the New Year period. Getting to and from the site can be enjoyable with a private luxury transfer, and the benefit being you can enjoy a few drinks with your music and not be worried about driving. Closer to town The Byron Writers Festival draws large numbers as the event just goes from strength to strength every year. The focus is on intelligent discussion, creativity and vitality of thought with a healthy emphasis on fun. The Byron Bay Surf Festival is a three day event focusing on surf culture, the environment, music, food and health. The event is an inspiring annual celebration highlighting creativity, innovation and sustainability. Held annually in summer during February this event is a highlight with a relaxed vibe. The Byron Bay International Film Festival is the largest regional film festival and is a platform for outstanding independent film talent, showcasing a rich and diverse program of inspiring films. Byron Bay Luxe Limousines are proud to support this wonderful festival each year. Whether you are planning to attend one of the many awesome Byron Bay events; or looking to get from Brisbane to Byron Bay in style. Our Byron Bay Luxury Transfers will ensure you have a comfortable and stylish journey.